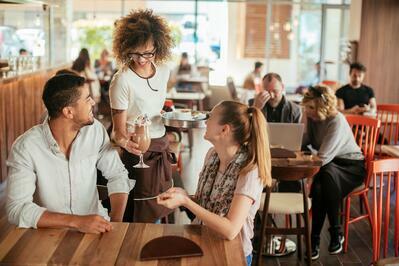 Every business is looking for new ways to increase revenue and profitability that are both effective, and require minimal effort and expense. 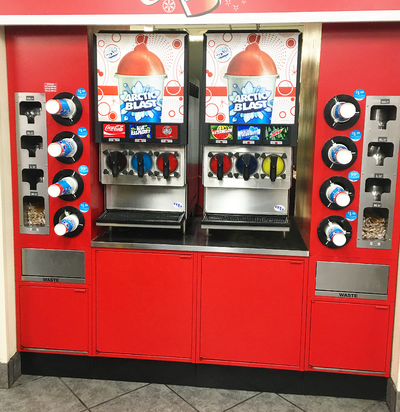 When it comes to fun and exciting products that draw customers in, and also maximize profits, few products beat frozen carbonated beverages. 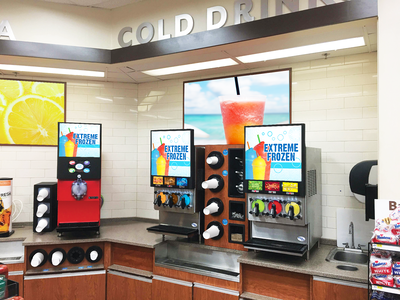 With so many different equipment brands, beverage distributors, frozen drink machine models and drink types, starting a frozen beverage program can seem intimidating. 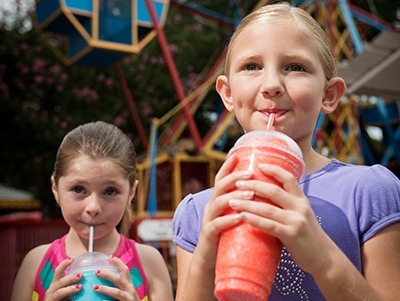 Learn how to ensure that you select the frozen beverage program that is best for your specific business. 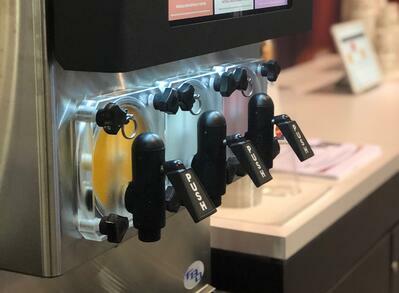 As consumer demands are evolving, C-stores will rethink what they are offering for convenience, especially in the drink department. 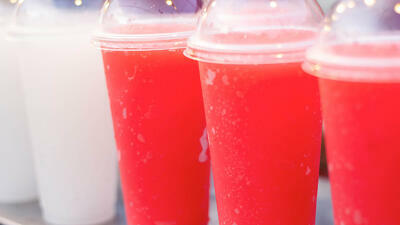 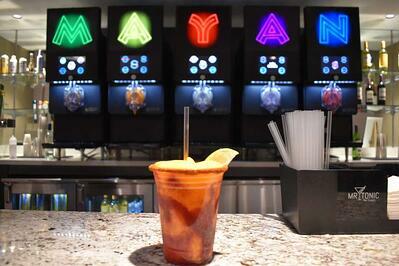 The customers have spoken: Frozen beverages are fan favorite! 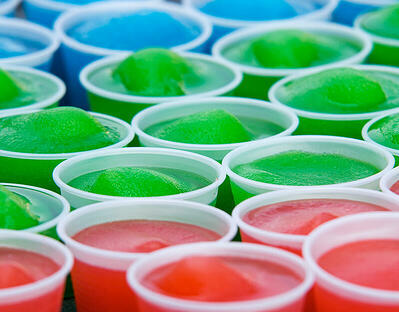 As brightly colored, sugary refreshments, frozen drinks are providing another reason to stop at a convenience store or a restaurant. 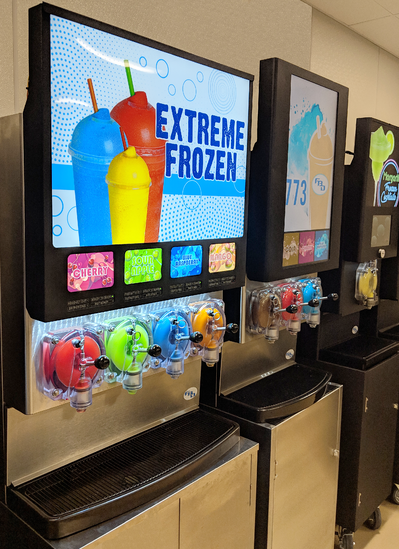 Finding the best, most reliable equipment with superb customer support for your frozen drink program is an important factor to consider in maximizing profit potential.